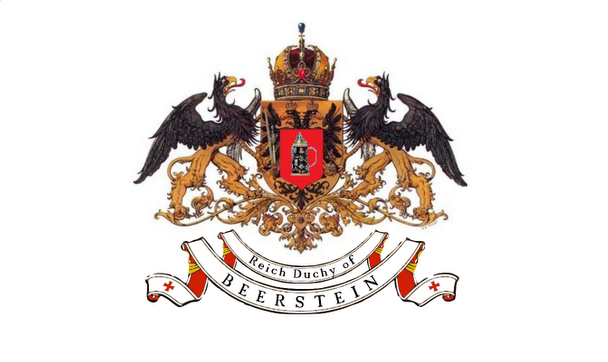 Reich Duke Wilhelm von Beerstein offers his splendid army in support of Empress-Queen Maria Theresa and the Austrian Empire. Long live the Empress and death to her foes! 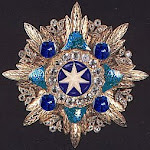 Awarded to Heads of State and the Nobility. Awarded to the Clergy, Officers, Diplomats, Scholars, Scientists, Artists, and persons of merit. 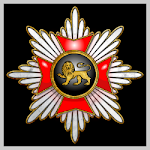 Awarded to Generals for victory, gallantry, and heroic derring do on the field of battle. Retired Naval Officer and war gamer. Favorite periods Marlborough, 7YW, and Napoleonic. I hope he's not going to be in any kind of danger? Are the lovely ladies on the balcony expecting him?